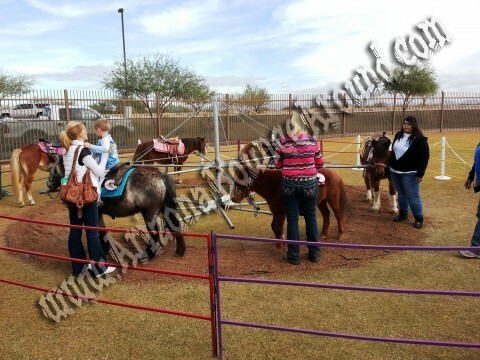 Everyone loves to ride ponies and we can deliver them right to your pony party. Our Pony Rings consist of 4-6 ponies saddled and ready to ride complete with staff. We also offer Single Ponies available for your party or event and someone will bring out a single pony and lead him throughout a designated area for an exciting experience.